Overpronation (or over flattening of arch) happens when your foot rolls inward more than fifteen percent of what is considered normal inward roll of foot on an impact changing the correct alignment of your lower limb. This natural motion to try to absorb shock and deliver better balance causes strain in your ankle and overwork your big toe. Overpronation, which is also associated with poor lower limb alignment, can cause stress that can radiate through your feet, ankles, knees, and body. Foot fatigue is also a common experience if you have overpronation which leads to various problems and injury if not corrected properly. It has been known that majority of the population overpronate and that one major reason can be traced back to their childhood where foot muscles didn’t develop properly. Another reason for overpronation is when you have injury resulting to the weakening of leg muscles and over flattening of arch. While wearing the right support shoe help correct overpronation, you should also aim to strengthen your feet and leg muscles through exercise. Strong feet and leg muscles can help you regain proper posture and alignment. What are the best shoes for overpronators? The best shoes for overpronation are stability and motion control shoes because they have the most overpronation correction. These shoes can control poor foot mechanics and (as opposed to neutral to underpronation shoes) can give proper support in the arch tendon of the foot which is essential in preventing over flattening of arch. Having the right shoe can also prevent shin splints and corns and calluses, as well as, relieve pain caused by arthritis or joint disorder, Morton’s neuroma, hammertoes, heel spurs, metatarsalgia, and bunions or deformity of the joint. You can get more muscle power, more endurance, and more muscle oxygenation using an engineered gradient compression clothing. 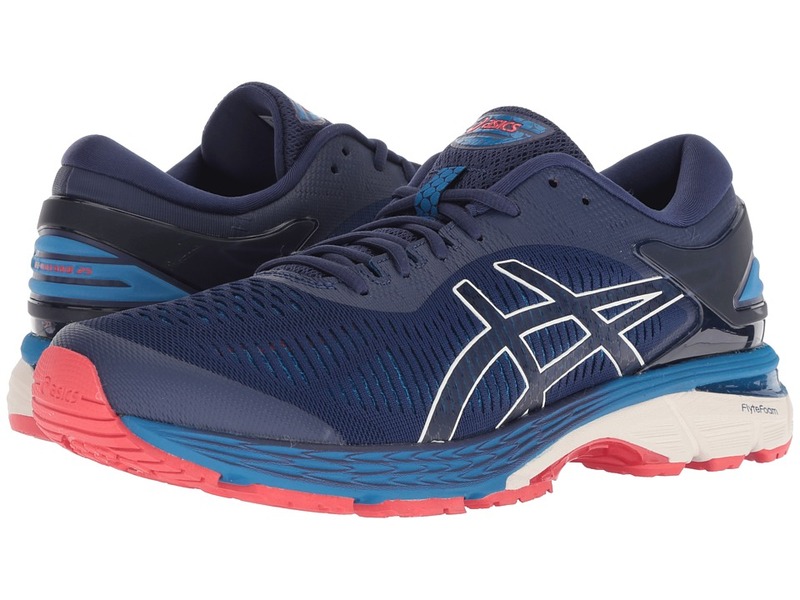 The best ASICS running shoes for overpronators have Dual-density DuoMax Support System in the midsole which increases support and stability for overpronators, famous Rearfoot and Forefoot GEL Systems which reduce impact from heel-strike through toe-off, Guidance Trusstic System which increases gait efficiency, Impact Guidance System (I.G.S.) which enhances the foot’s natural gait, and FluidRide technology in the midsole which delivers superior energy return and cushioning. According to study, pronation can be affected by shoe-lacing patterns and that using up all the eyelets in your shoe and tying up your shoe tight will notably reduce pronation. 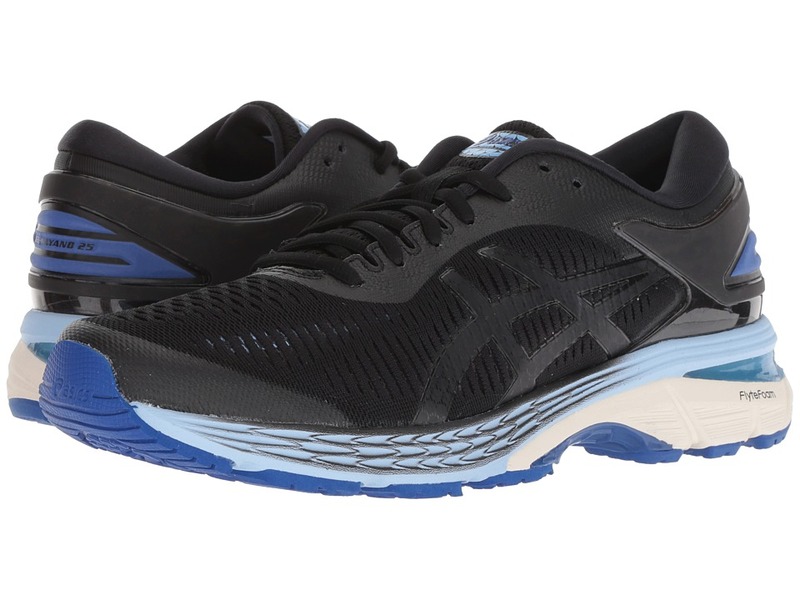 But unless you have severe overpronation, which needs a motion control shoe to completely control your every stride, aim for a stability shoe that can encourage a neutral gait or ideal foot biomechanics. 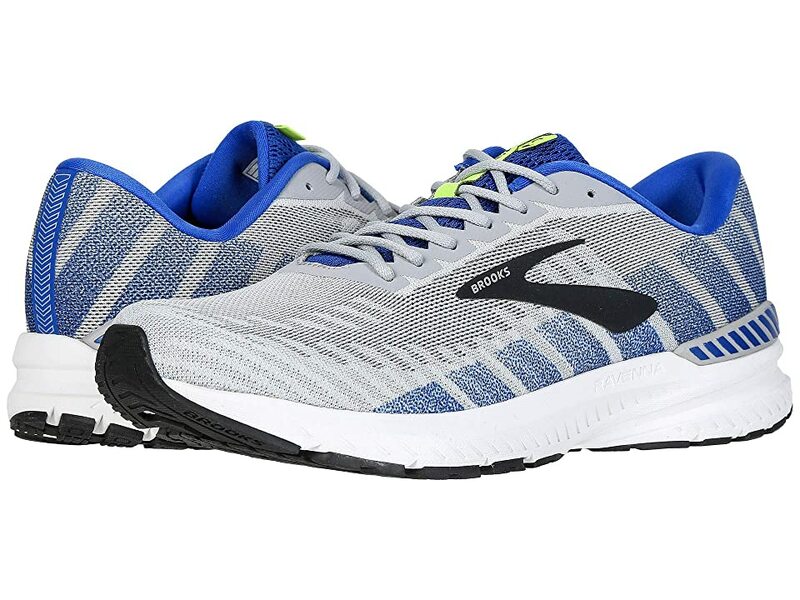 The best Brooks walking shoes for overpronators is the Addiction Walker. Dr. Kellyann – Start your Slim Down Program Now with Easy Start Kits! The best New Balance running shoes for overpronators have ENCAP PU ring (with EVA core) which enhances stability from midfoot through the heel, ABZORB Crash Pad which enhances motion control and stability in the heel, and ROLLBAR technology which prevents rearfoot movement and enhances smooth transition from heel-strike through toe-off which is great for overpronators. The best Nike running shoes for overpronators have Flywire technology (made of strong cables) which wraps the arch of your foot for a well-protected support, famous Lunarlon cushioning system which provides softness and support, Nike Zoom Air units in the heel and forefoot which create a responsive and springy step, and dual-density (to triple-density) foam midsole and Dynamic Support platform which work together to control overpronation. The best Saucony walking shoes for overpronators is the Grid Omni Walker. The best Brooks running shoes for overpronators have BioMoGo DNA midsole which delivers long-lasting cushioning, Progressive Diagonal Rollbar which adds support and pronation control for overpronators, Heel Segmented Crash Pad that ensures smoother landings, Super DNA midsole which delivers maximum cushioning, and Deeper V-groove in the outsole which offers better release and smoother transitions. The best Saucony running shoes for overpronators have Extended SRC Impact Zone technology which delivers smoother transitions, POWERGRID technology which provides more responsive ride, ISOFIT saddle which supplies structural support, EVERUN topsole which provides smoother landings in the heel and reduces pressure in the forefoot, and ISOFIT technology which creates a dynamic fit system. 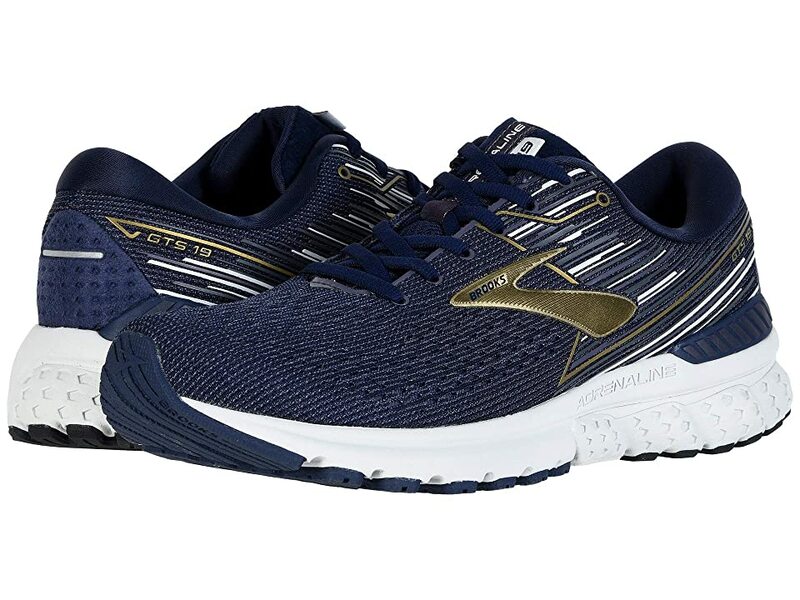 The best Mizuno running shoes for overpronators have Redesigned Stability Wave Plate which provides softer cushioning and enhanced response, Articulated U4icX heel wedge which supplies greater cushioning, Fan Wave technology which provides structural guidance and shock absorption, and SmoothRide Engineering which promotes a great transition from heel-to-toe. 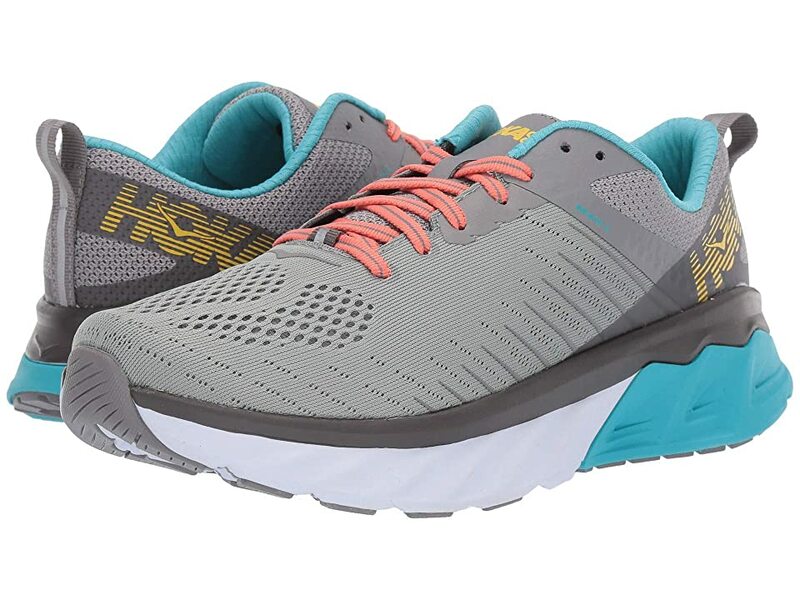 The best Hoka running shoes for overpronators have Meta-Rocker geometry which creates smoother transition from heel-strike through toe-off, Flat-Waisted Geometry which offers dynamic stability, Molded Ortholite footbed which delivers high-performance cushioning, and Arch-Lock Wings that are directly connected to the shoelaces for added midfoot support. 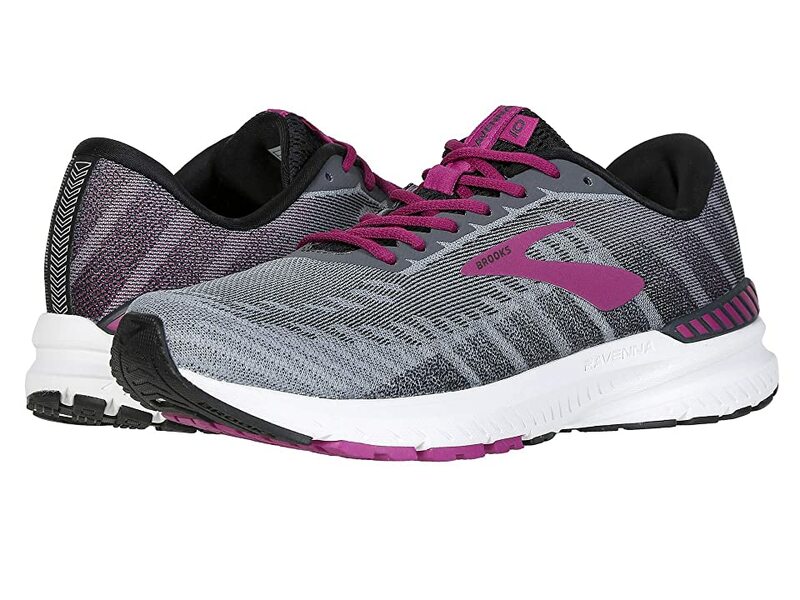 The best Altra running shoes for overpronators have FootShape toe box which allows the toes to relax and splay naturally, fully-cushioned Zero Drop platform – a famous technology which provides low-impact landing, and Ultralight A-bound EVA foam midsole which offers impact protection. 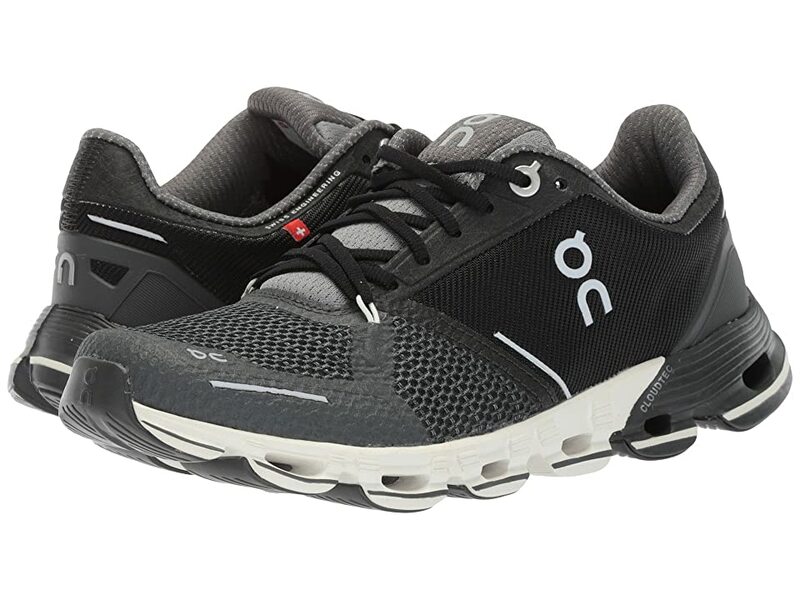 The best On Running shoes for overpronation have CloudTec technology which is engineered to deliver a soft landing and explosive take-off. 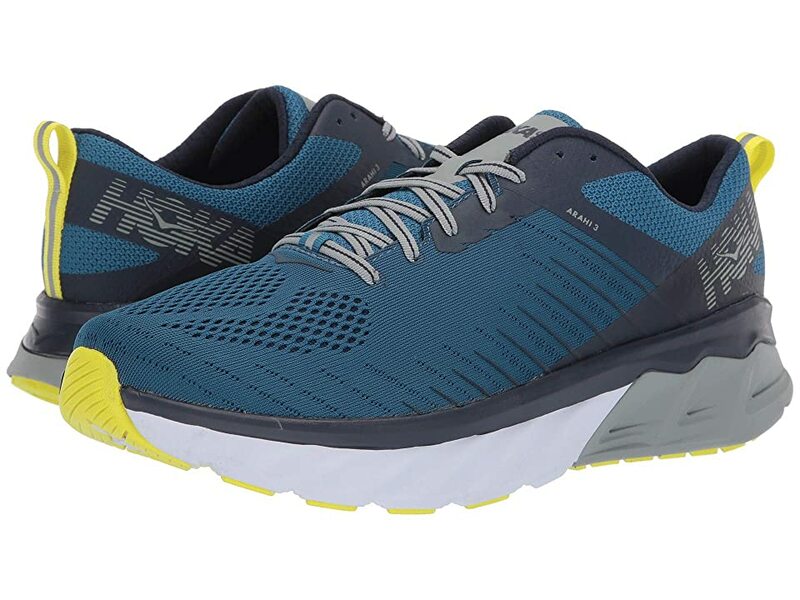 These shoes also have Helion superfoam which is big on energy return, responsiveness, and protection. On Running shoes also have Zero-Gravity foam which is ultralight with advanced abrasion pads for superior grip and longevity. Getting the perfect shoes for overpronation may require a specific recommendation from a foot care professional. Not wearing the right shoes at all could sometimes lead to a painful heel problem, like plantar fasciitis. 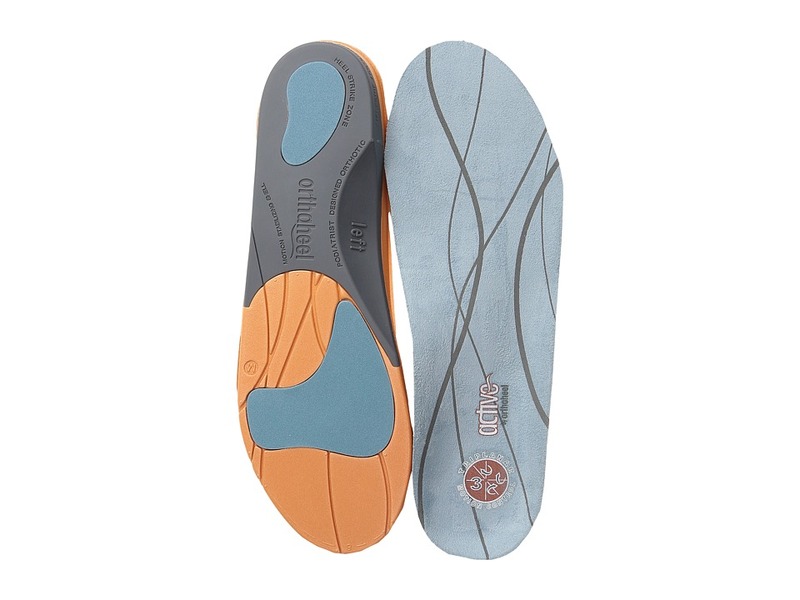 The best Spenco insoles for overpronation have advanced arch support and deep heel cup which absorb shock and control pronation, as well as, extra cushioning under the ball of the foot which provides smoother transition. 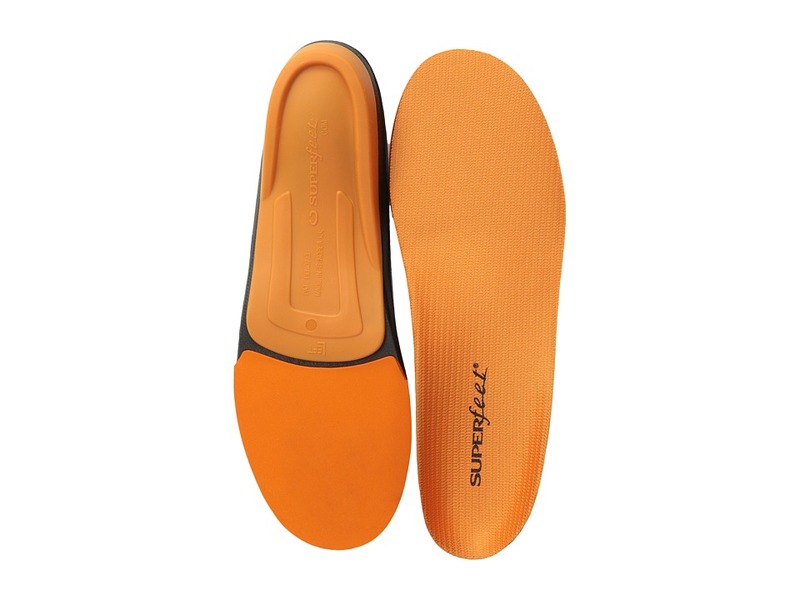 Spenco insoles are engineered to be better.. The best Powerstep insoles for overpronation have contoured heel cup which provides stability and effective relief for heel and arch pain. 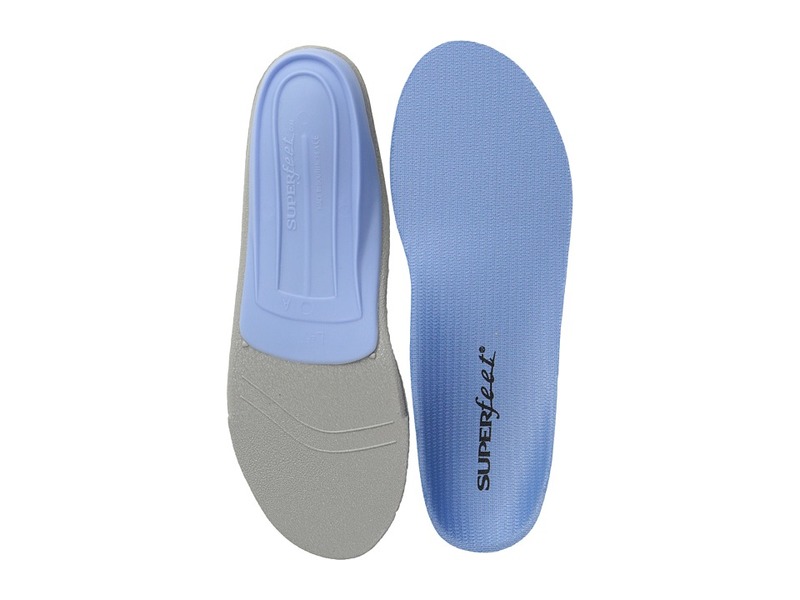 The best Superfeet insoles for overpronation have maximum support, stability and shock absorption, as well as, extra deep cup which cradles your heel and provides comfortable support by aligning the bones of your foot to prevent heel pain and plantar fasciitis. Some of these brands don’t state that their shoes are orthopedic (or they stay away from any orthopedic claim) so including their shoes in the above list are based on actual consumer and expert reviews. Disclosure: Amazon.com, Nike.com, Zappos.com, Rei.com, Shoebacca.com, Roadrunnersports.com, Spenco.implus.com, and DrKellyannstore.com (slim down program) belong to the largest online stores that offer great shopping deals and we are recommending their best shoes for overpronation and compression clothing (and using our affiliate link). These links will take you directly to the product page. As an associate/affiliate, we earn from qualifying purchases. Want to know how we’re funded? 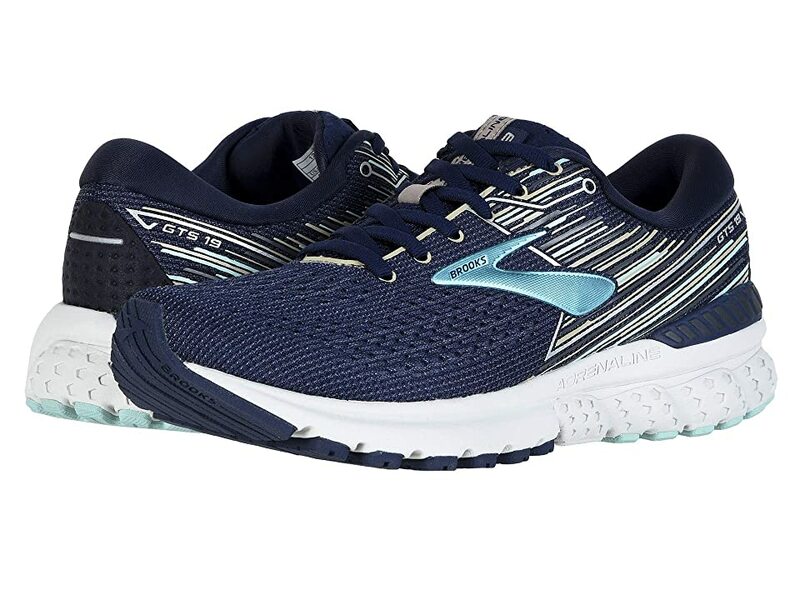 The best Brooks running shoes for overpronators have BioMoGo DNA midsole which delivers long-lasting cushioning, Progressive Diagonal Rollbar which adds support and pronation control for overpronators, Heel Segmented Crash Pad which ensures smoother landings, Super DNA midsole which delivers maximum cushioning, and Deeper V-groove in the outsole which offers better release and smoother transitions. Disclosure: Amazon.com, Nike.com, Zappos.com, Roadrunnersports.com, Rei.com, and Spenco.implus.com belong to the largest online stores that offer great shopping deals and we are recommending their best shoes for overpronation and compression clothing (and using our affiliate link). These links will take you directly to the product page. As an associate/affiliate, we earn from qualifying purchases. Want to know how we’re funded? Yes, a top running shoe named UA Charged Bandit is a stability shoe that can control up to moderate overpronation.